Montague which would imply that his name means nothing and they should be together. gently yet thoroughly cleanses skin and delights the senses. Dispense a generous amount into hands or onto a sea sponge. Lather and massage over damp skin, then rinse thoroughly. 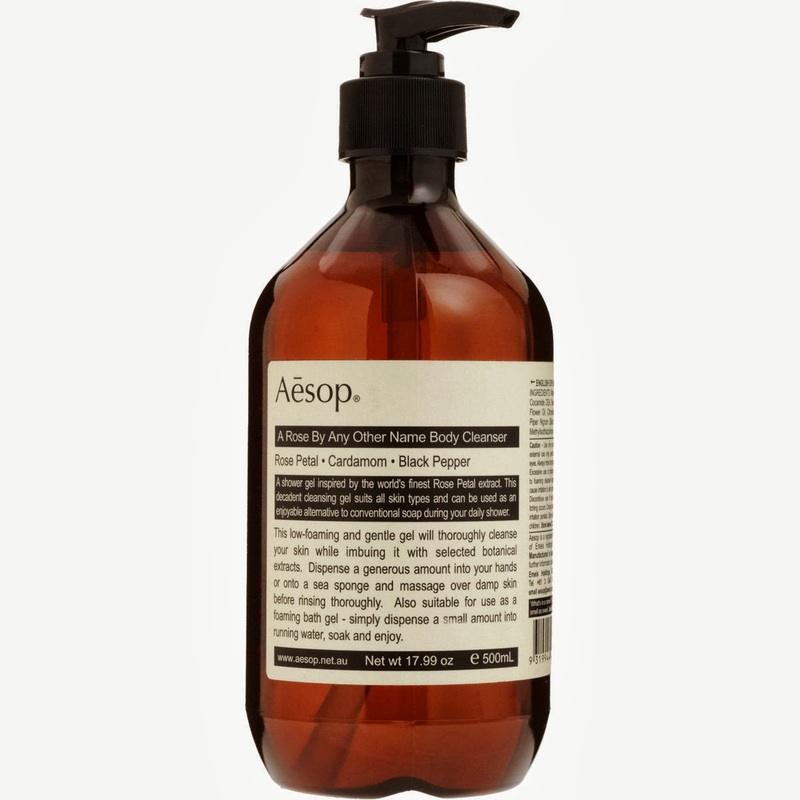 Perfect to enjoy as a frequent-use hand cleanser.